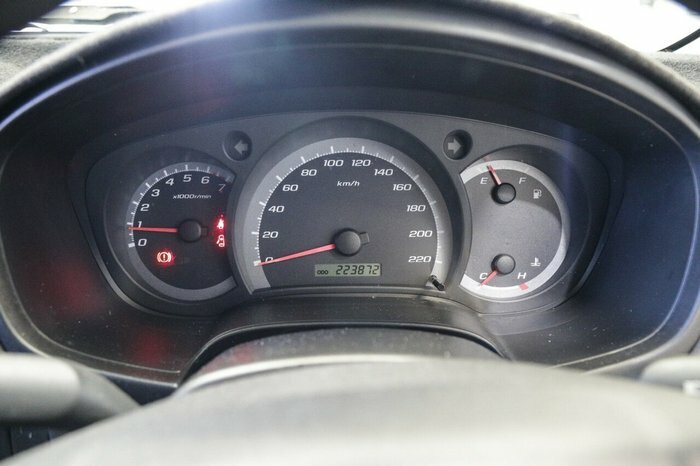 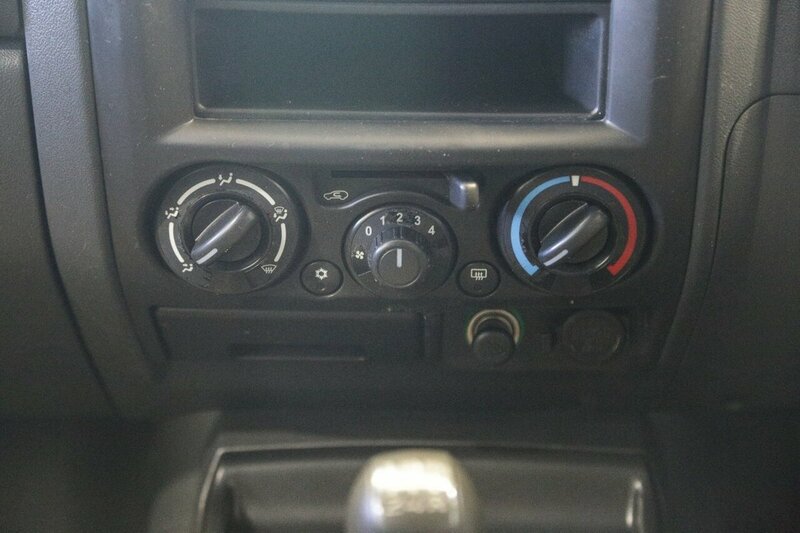 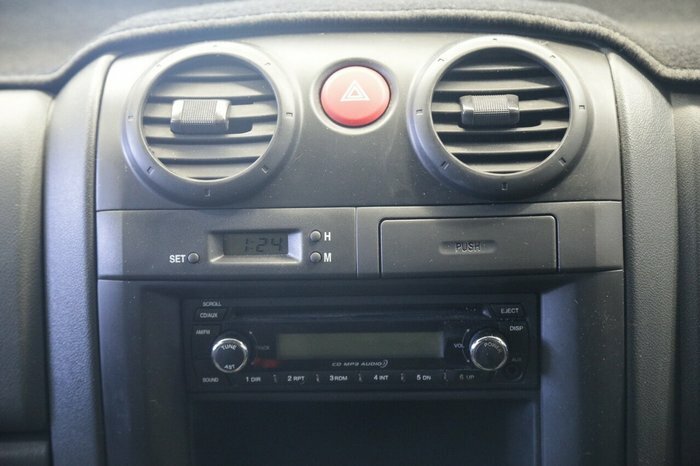 Manual, petrol and comes with service history. 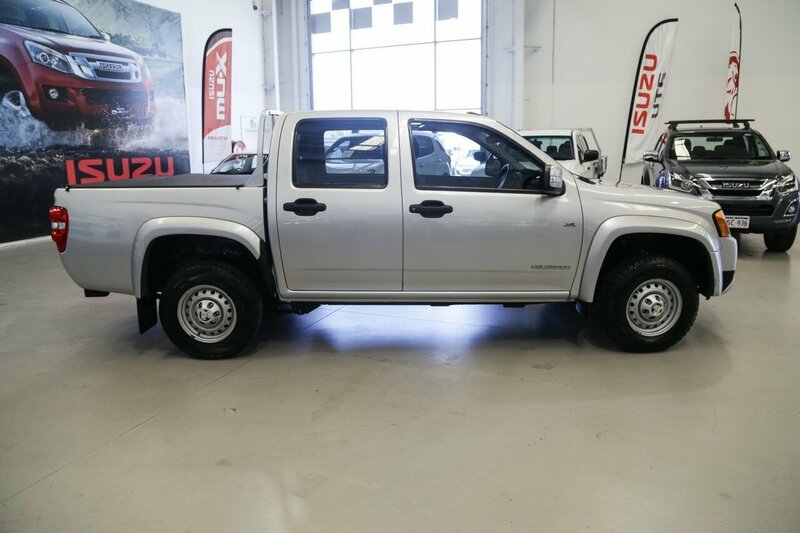 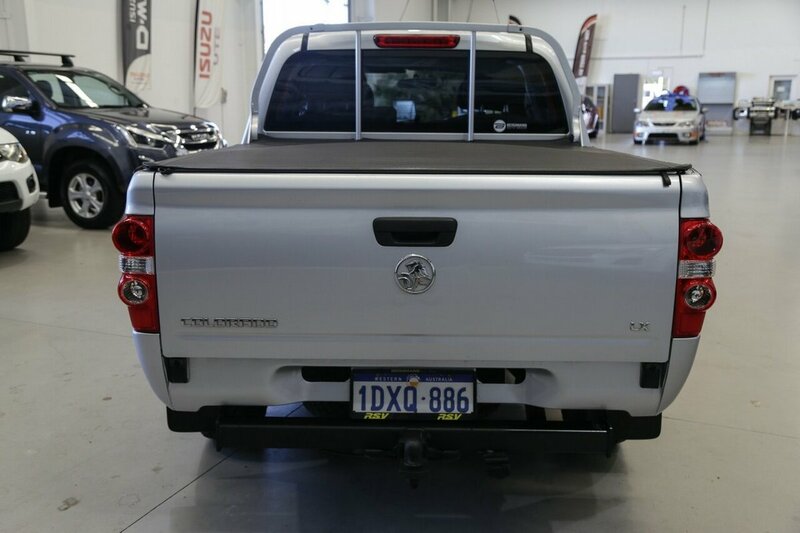 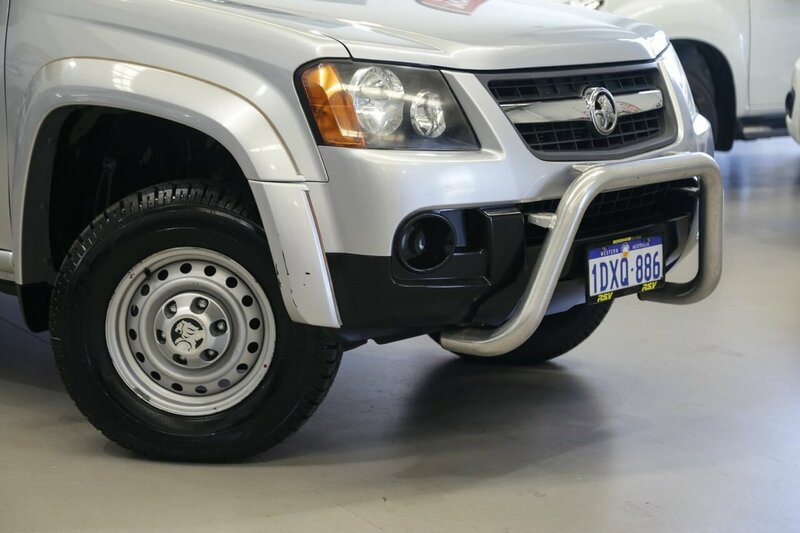 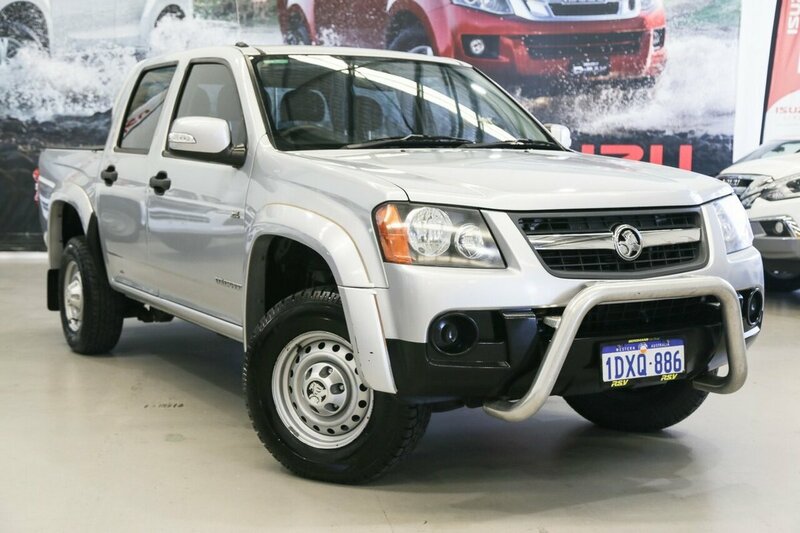 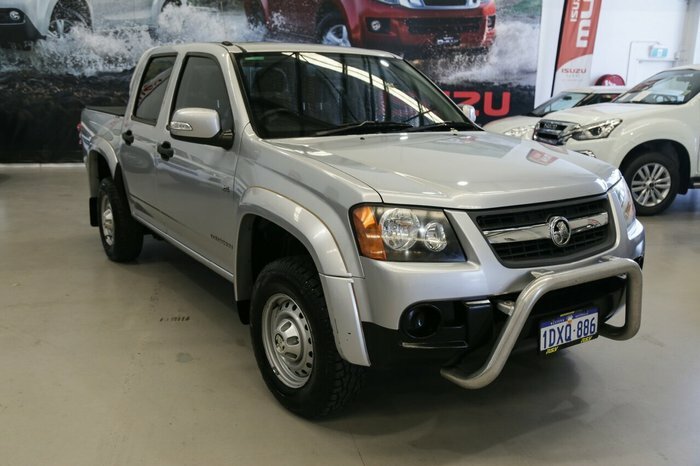 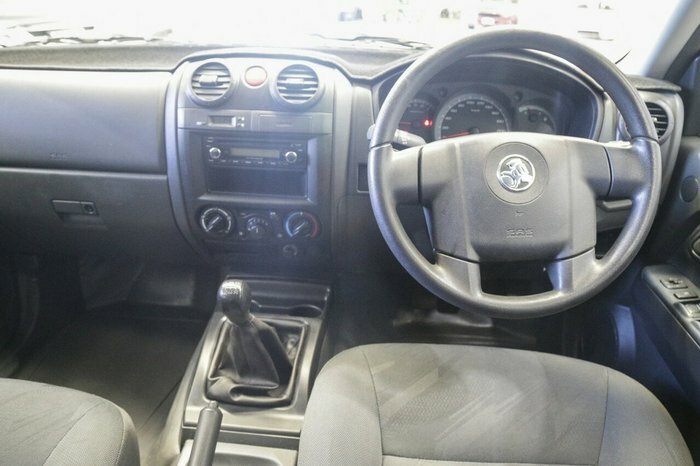 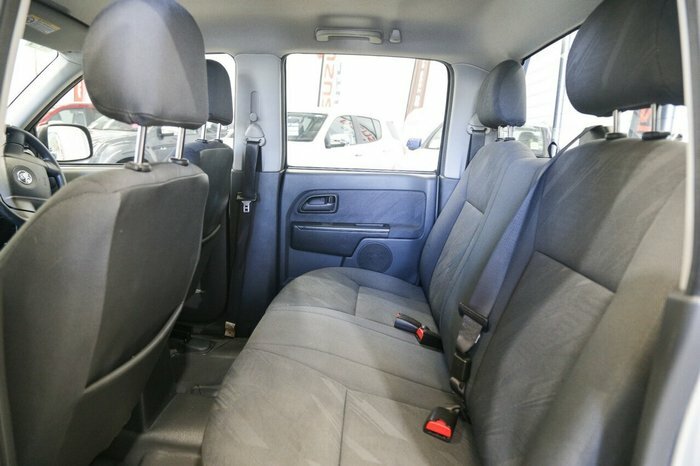 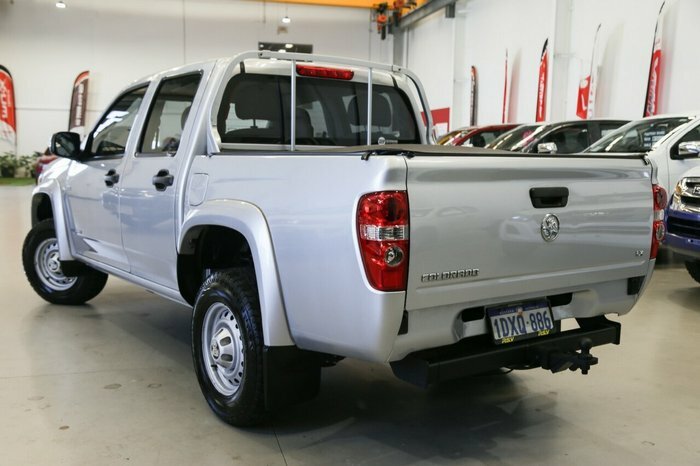 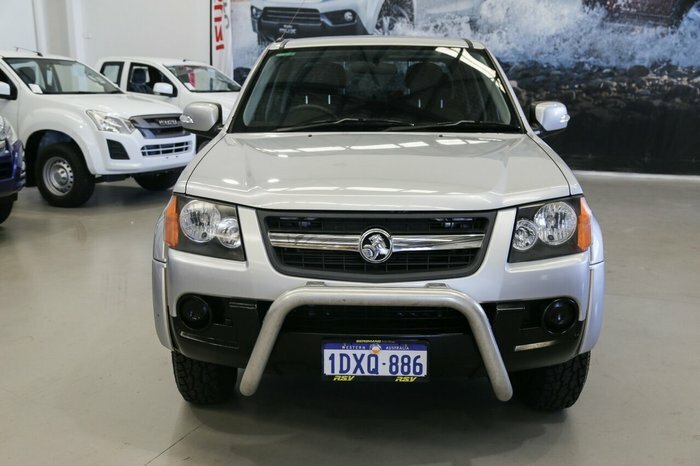 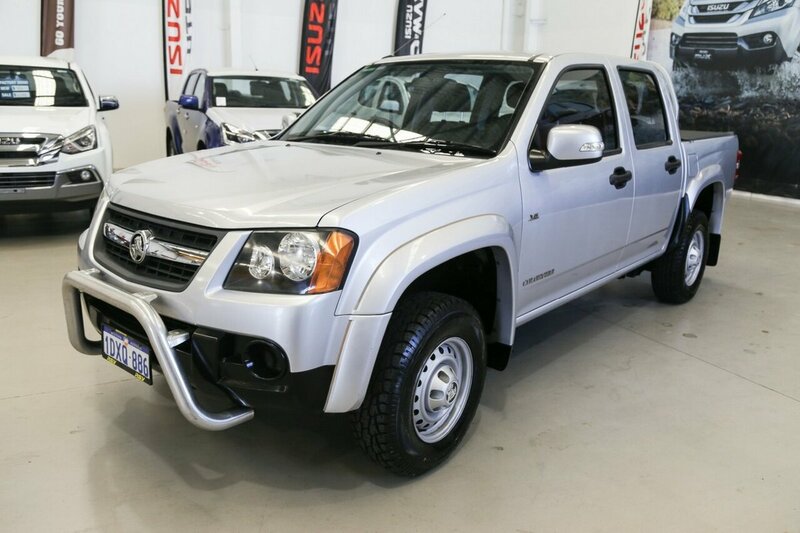 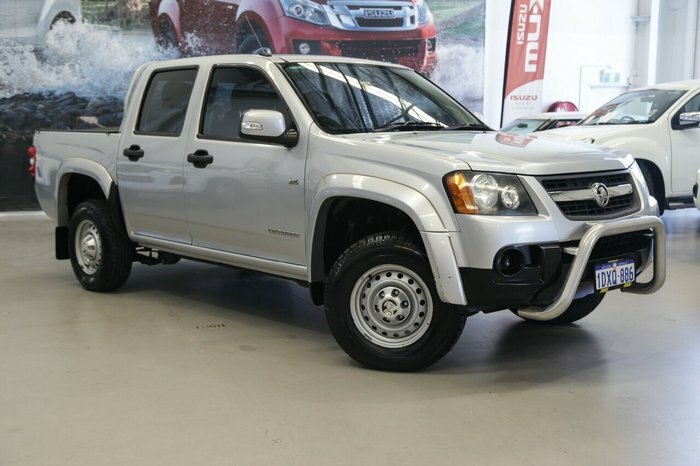 This dual cab ute will assist you in your towing needs, and is also a great smooth daily driving vehicle! 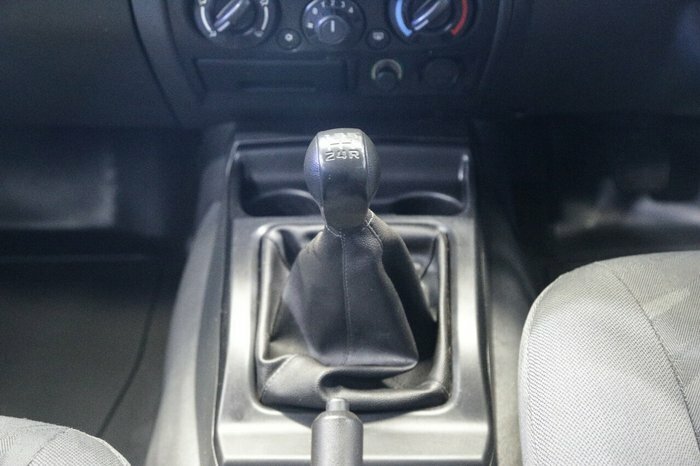 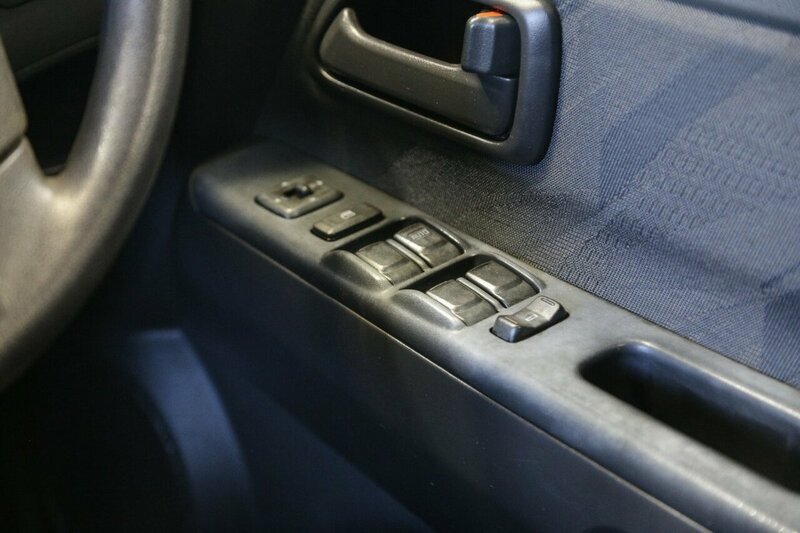 You will be impressed on any test drive. 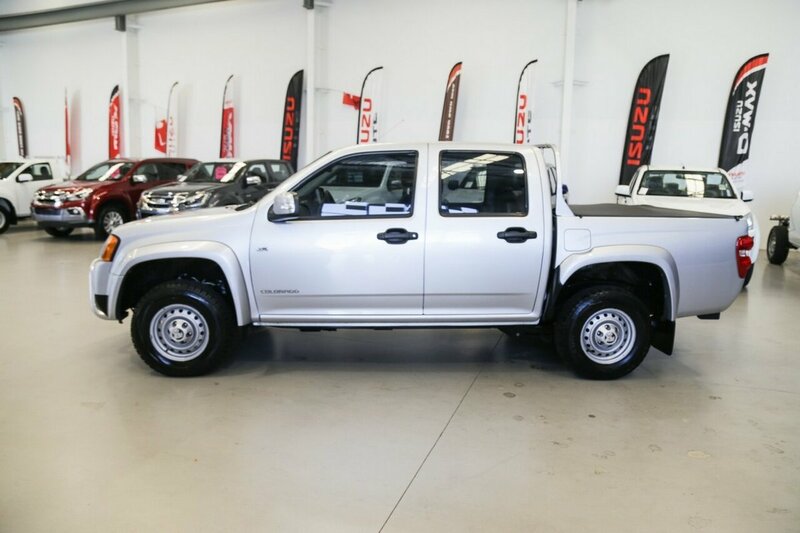 Arrange yours with your sales consultant today! Prior to delivery, this vehicle will pass our 110 point mechanical safety inspection for your peace of mind motoring, and will be professionally detailed. 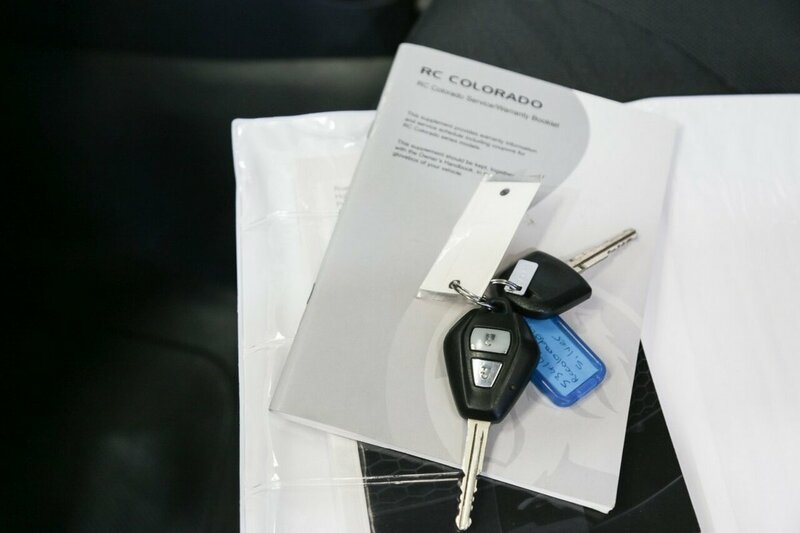 Our in house Business Manager can tailor a suitable finance package to suit your needs, and with quick finance approvals, you could be driving away with your new car sooner than you expected. We accept trade-ins! Speak to your sales consultant who can arrange a valuation on your vehicle! NB: Our prices have already been heavily discounted for our internet specials. 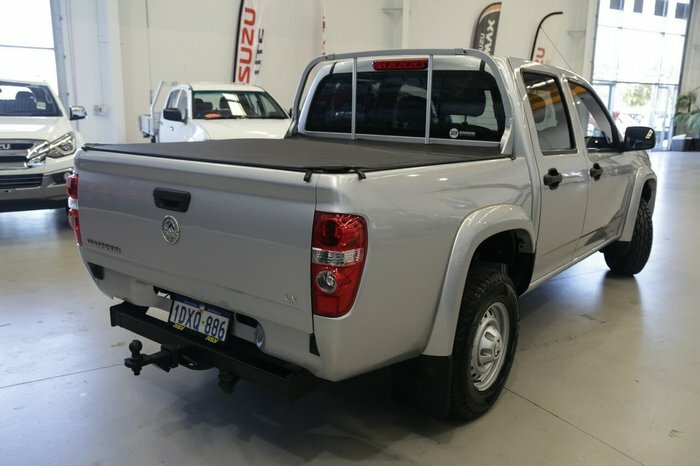 Purchase from WA's multi award winning Isuzu Ute Dealership!